The original show, also known as The Bulldog Hour, existed under former Head Coach Jim Cantafio (1998 - 2005). He served as host, with each episode serving up game recaps & previews, highlights, plays & players of the game, and interviews. Fully supported by the School District, the show ran weekly during the regular season. Once Coach Cantafio departed Wilson in the Spring of 2006, The Bulldog Hour went on hiatus. Now, the hosts of The Joe Mays & J-Raff Show have brought it back. The new Bulldog Hour show is independently funded, created, produced, hosted, and distributed by Joe Mays (Varsity Football Outreach Manager; Wilson West Middle School football coach) and Justin Raffauf (Wilson High School science teacher; Wilson West Middle School football coach). While the new show is not officially associated with the Wilson School District or Athletic Department, it has received the blessings of the Wilson Football coaching staff, resulting in exclusive and nearly unlimited access to the program. The Bulldog Hour reboot debuted on Sunday, August 30th, 2015. Each episode is produced and recorded privately and edited for distribution on YouTube (video) and SoundCloud & iTunes (audio-only podcast). Joe and Justin are seeking community support via in-kind donations to fund their efforts. For more information on how to help, see the fundraising & advertising page. Joe has been involved with the Wilson Football program since his start as a member of the 1995 Van Reed mites football team. He played for Head Coach Anton Fernsler at Wilson Central Junior High and was a member of the High School team under Jim Cantafio, from 2000 - 2002. 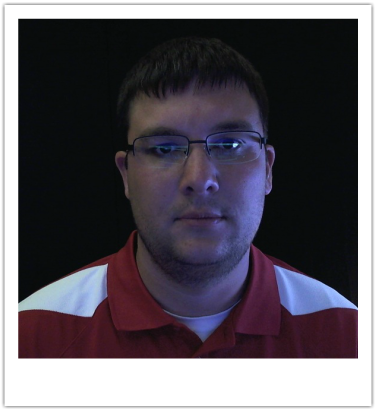 Following graduation from Penn State University and a two year employment at Purdue University, Joe returned to the West Lawn area in June 2009, to work for his family retail & vending sandwich shop as well as coach football at Wilson West Middle School. In November 2010 he created "unofficial" Facebook & Twitter accounts for the High School football team, attempting to connect the community at-large with the beloved program. In 2011 he began to attend and live tweet every game, home or away, complete with up-to-the minute action photographs, some of which have been utilized in news outlets covering local football. He also maintains the Instagram account for the team and operates the blog, full of historical facts & statistics. In 2017, Joe (with help from fellow West coach and football alum Justin Burk) started broadcasting a live feed of each Bulldogs football game via Facebook Live. Joe has talked about bringing back The Bulldog Hour for a few years and was delighted to have the opportunity to do so in 2015. He serves as show host, producer, and editor. Justin is a 2002 graduate of Wilson High School and is currently a high school science teacher at his alma mater. He co-founded The Joe Mays & J-Raff Show in February 2011 and has served as co-host ever since. 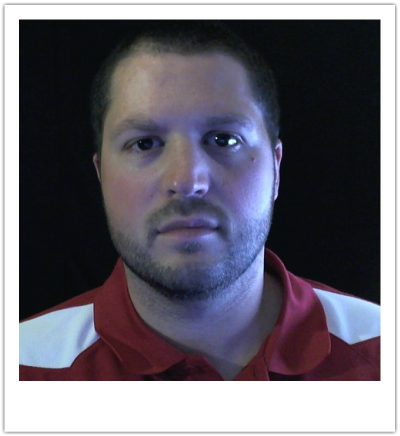 Justin joined Joe as a football coach at Wilson West middle school in August 2016, and also began filming the varsity football games for the coaching staff. He's an avid Philadelphia sports fan and also bleeds blue-and-white on Saturday's. Justin will join Joe as co-host on each episode of The Bulldog Hour.